The Hirshhorn Museum and Sculpture Garden announced the election of two new trustees, Sonny Kalsi (New York) and Ellen Susman (Washington, D.C.). Now comprised of thirty active members, the board has grown to be the largest in the museum's history, having more than doubled in size under the direction of Hirshhorn Director Melissa Chiu. These newly-elected Trustees are a reflection of the Hirshhorn's ongoing focus to engage philanthropists, entrepreneurs and luminaries from around the world. In recent years, the museum has solidified its place as the preeminent national institution for contemporary art, and its continued engagement with a diverse group of international perspectives has served to strengthen the museum's voice within the global landscape. "The board has seen tremendous growth over the past two years, both in terms of numbers as well as its cultural and geographic diversity," said Board Chair Daniel H. Sallick. "This expansion is a testament to the Hirshhorn's global reach, and the important work the museum is doing to champion contemporary artists both within the city and around the world." "We are so pleased to welcome Sonny and Ellen to the Hirshhorn's board," said Chiu. "Their expertise will be invaluable as we continue to expand our exhibition purview and prepare to host major shows by some of the most significant and influential artists working today." Sonny Kalsi is a Founder and Partner of GreenOak Real Estate, an independent real estate principal investing firm. 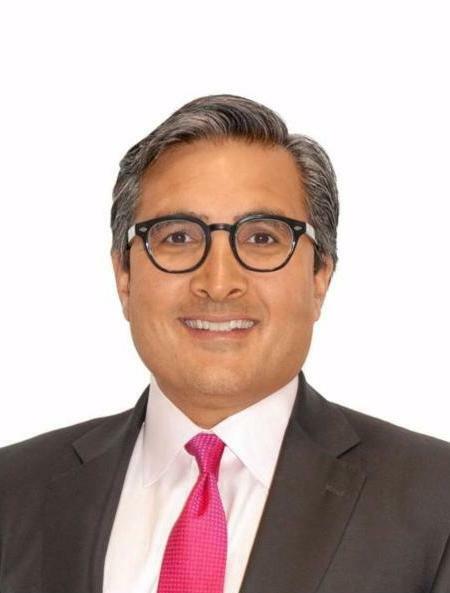 Kalsi was previously the Global Co-Head of Morgan Stanley's Real Estate Investing business and President of the Morgan Stanley Real Estate Funds until early 2009. He was recently named by PERE as one of the 100 most influential people in private real estate from the past decade. 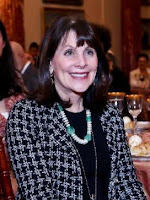 Kalsi is a graduate of Georgetown University with a degree in Business Administration and is a member of the Georgetown's Board of Regents. 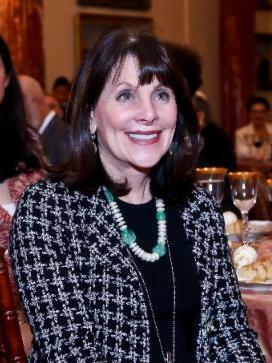 Ellen Susman served as Director of the U.S. Department of State's ART in Embassies (AIE) program, an office of the Bureau of Overseas Buildings Operations from 2013-2016. Before that, Susman served as a Member of President Obama's Advisory Committee on the Arts for the John F. Kennedy Center for the Performing Arts. She previously served on the boards of the MoMA's Latin American Fund, The Blanton Museum, The Texas Tribune, The Democracy Alliance, and the Women's Leadership Board at Harvard Kennedy School, among others. Currently she serves on the Yale University Art Gallery Board and is an Advisory Member to the Whitney Museum of American Art, the Aspen Art Museum and K9s4COP'S.